Shannon Lease joined The Naumann Group’s Coastal Branch Division as a Real Estate Sales Associate in 2017. 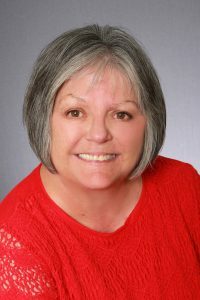 A native Floridian, she earned a Master’s Degree in Counseling from Florida State University and spent the next 25 years in both executive level state government and the private sector – managing mission-oriented non-profits in Florida’s Panhandle, including Apalachicola Riverkeeper, a 1500 member-supported non-profit dedicated to restoring and preserving the Apalachicola River and Bay. Unable to put off her passion for real estate any longer, Shannon is thrilled to be teaming up with Catherine Korfanty, a Broker Associate with The Naumann Group Real Estate, Inc. Throughout her life, Shannon has lived and adventured all along the Forgotten Coast and knows it well. St. George Island and its neighboring port, Apalachicola, are most special to her: “I’ve always loved the community here with its colorful blend of maritime history, commercial and recreational fishing and our low-impact tourism. I really do understand the powerful lure of our beautiful coastline. My dream to live here came true. Now, I’m excited for the opportunity to combine my unique knowledge of ‘all things local’ with my professional skills in social media marketing and photography to help others make their dreams a reality, too!” Shannon is currently living her dream in a quaint cottage in Apalachicola’s Historic District, just two blocks from the pristine waters of Apalachicola Bay, its world-renown oysters and some of the best recreational fishing in the world. Jeff Galloway's Team, over 1 billion in sales. Franklin County's number one independent real estate firm. 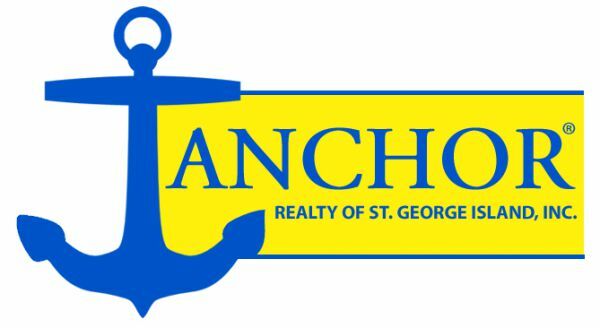 Anchor Realty of St. George Island, Inc.
Anna-Maria Cannatella, Broker/Owner, has exceeded the expectations for her real estate clients for over 13 years in Apalachicola, St. George Island, Cape San Blas and the surrounding area. In 2015, she was the #1 Agent/Broker in Apalachicola. Contact her today to see why her clients believe she is the "home buyer's champion." YourForgottenCoastHome.com features the best real estate search for homes, condos, land and foreclosures properties available in the Forgotten Coast area which includes all of Franklin and Gulf Counties in Florida. It is the only site you will ever need! It is easy-to-use and updated by the official Realtor's MLS database every 15 minutes. Experienced and helpful real estate sales for the entire Forgotten Coast of Florida. No pressure consultation. We also have the fastest and easiest to use website for finding real estate on the Forgotten Coast. 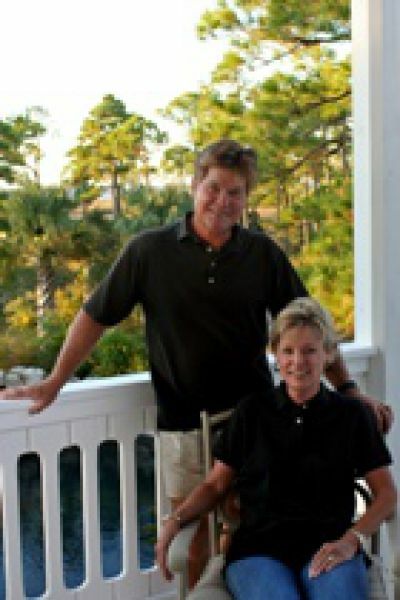 As a team, Gary and Jean bring a wealth of practical knowledge to the home buying experience on St. George Island, in Apalachicola and the surrounding area. Gary’s 30 years as a building contractor in the area allows them to provide current information to their clients regarding county zoning, the county building process, and site selection. Jean is currently a Member of the MLS Committee and on the Board of Directors for the Real Estate Association of Franklin and Gulf Counties. 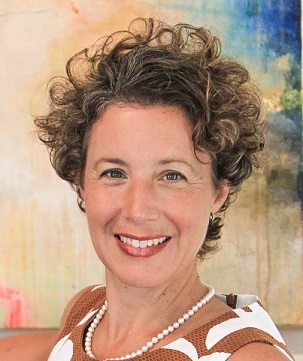 She is also on the Board of Directors for the Apalachicola Bay Chamber of Commerce. 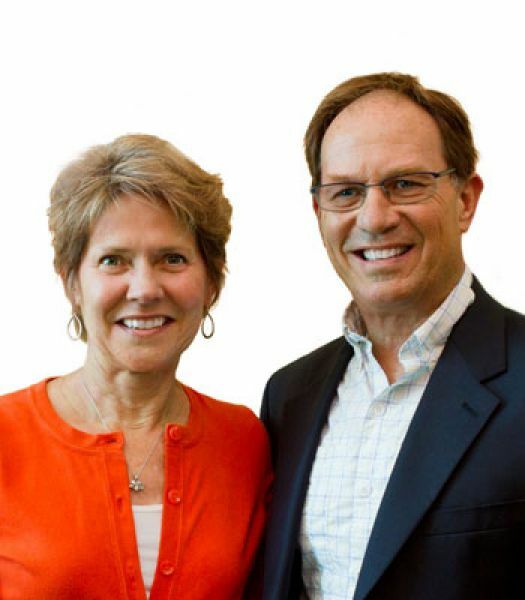 Visit their website at www.jeanandgary.com Jean can be reached at 850-566-2171 or jean@century21collinsrealty.com. Gary can be reached at 850-566-2078 or gary@century21collinsrealty.com. 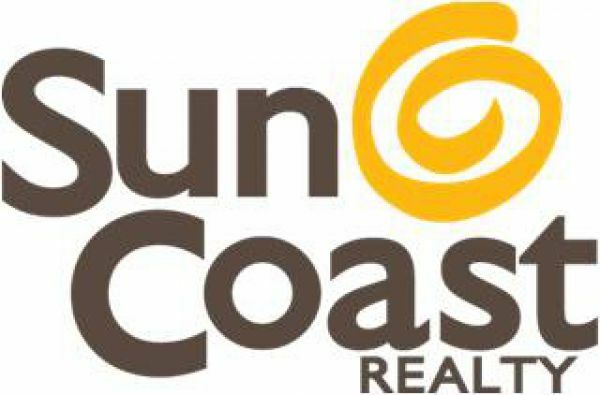 As part of the exciting Real Estate Profession, I look forward to sharing my knowledge and love for, the Forgotten Coast with you! My family and I returned to the area after working and living overseas and traveling to many wonderful places around the world. Even so, this is still one of the most beautiful places on earth to us. I graduated in Accounting, became a CPA licensed in Louisiana, and shortly afterward moved to Saudi Arabia with my husband and family. We both worked for the Arabian American Oil Company until returning to Florida to settle in Franklin County. We have three cats, all rescue animals, and six grandchildren. They all love to come to visit us at St. George Island. I grew up on a farm in Perry, Florida near the Gulf Coast so I have had sand in my shoes for my entire life. 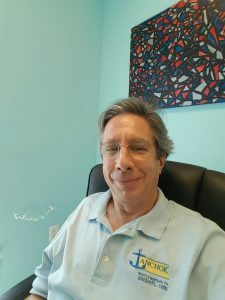 I am also an investor in the local commercial real estate market and have owned and operated a successful retail business on SGI for 15 years. I have also purchased and renovated homes on St. George Island for rental and resale. These ventures have been both personally and financially rewarding. When you are ready, I'd love the opportunity to help find you the perfect place to make your own lifelong memories of this beautiful coast. 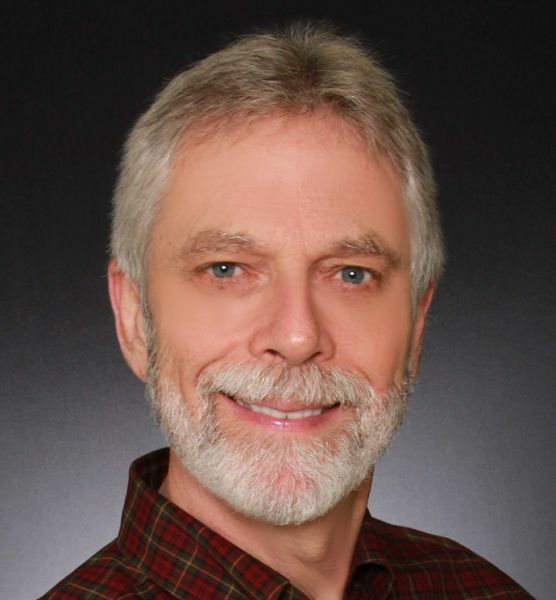 I have been in the real estate business in Franklin County for 12 years and a broker for 10 years. I have focused on personalized services for clients seeking residential properties on St. George Island and in Apalachicola. 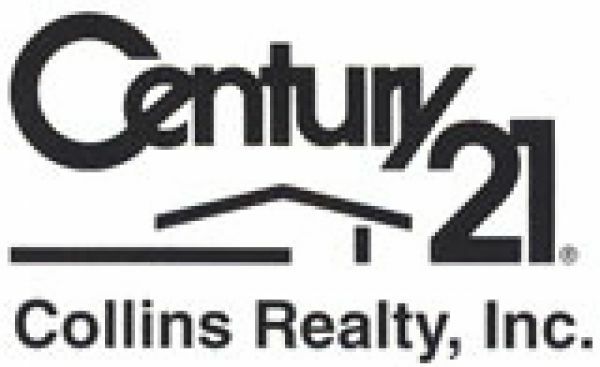 CENTURY 21 Collins Realty, Inc. has been a major force in real estate and community involvement on St. George Island since 1973. Proud of its strong reputation for honesty, integrity and professionalism, CENTURY 21 Collins Realty is widely known as "St. George Island's Real Estate Specialists". 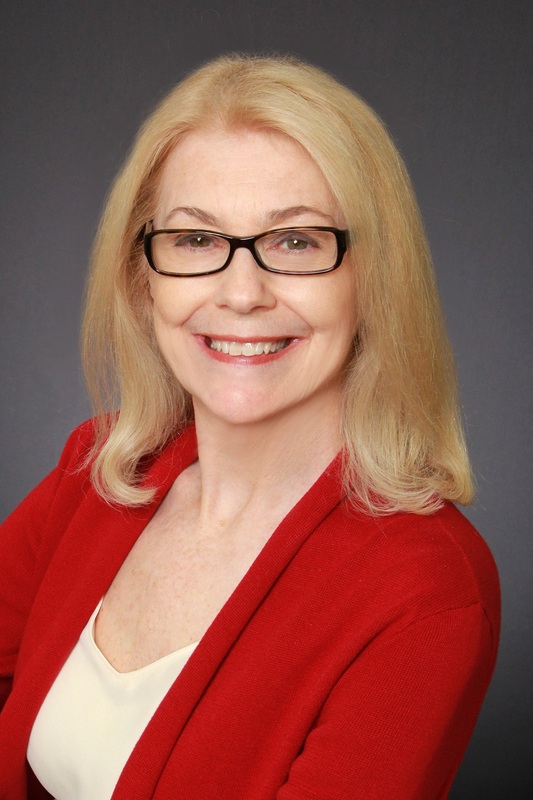 Meet Susan Bassett Susan's specialty is advising buyers and sellers on making the best real estate investment decisions in this area. She knows the inventory for sale on St. George and Apalach inside and out. Marketing is key to her success with finding buyers and sellers and the perfect match for the house they want to buy or sell. Her talent is in finding the right property for each buyer, regardless of which agency has it listed for sale, and in making the deal work for all sides. She can help you with purchase of a personal home, investment property, or commercial property. Meet Shelley Shepard Shelley is a native Floridian who grew up in west Gadsden county, 75 miles upriver from St. George Island. She graduated from Emory University with a degree in International Business. After pursuing her equestrian avocation as an assistant manager at a Thoroughbred racing farm in Palmetto, Georgia, she moved back to Florida to sell real estate on St. George Island. The Naumann Group is excited to announce the opening of our St. George Island Office. 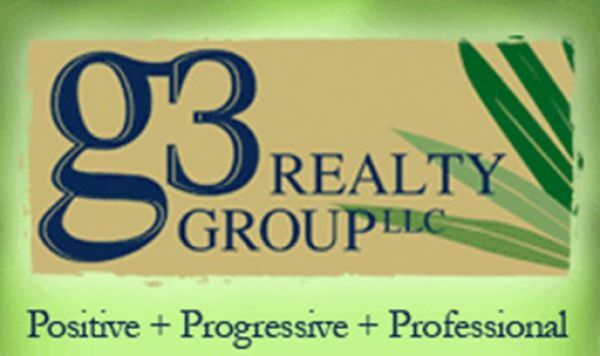 Fully staffed and operational with Realtors who know, live in and love the St. George Island and surrounding areas. Bringing with them years of experience, our sales associates are ready to assist you with your coastal real estate needs. If you're looking for a Gulf Front home or Gulf Coast property, St. George Island and the surrounding area have everything you need in Florida without the crowds, the traffic and the high rise apartments. Properties on St. George Island are a great investment whether for a second home, a retirement home or just a change of scenery. Many homes are bought for rental income until retirement days come along or just for a vacation home. Fickling & Company is a full service real estate company located on St. George Island. Our agents are all locals and well familiar with the area markets. We can help you find a beautiful beach home, an Apalachicola historic treasure or a successful investment. We're happy to help with any questions you may have regarding buying or selling real estate in our lovely neighborhoods! I am a full time experienced REALTOR. I represent residential and commercial buyers and sellers. I am an Accredited Buyer's Representative. I will help you purchase a home or land whether you are looking to relocate, find or build a second home, invest in the Forgotten Coast, or searching for commercial property. I show all properties no matter who has the listing. I develop market analyses for my buyers ensuring they know the true market value of their "favorite" property before they make an offer. I know and understand the local market. To learn more about me and read what my customers say about working with me please visit my website. I am available by text or telephone at 850-228-8100. You can also email me at michaelbillings@sgirealty.com. process of purchasing and selling property in such a remarkable world is complex. What are the best deals for St. George Island beach homes for sale or beach lots for sale? How close to the Gulf of Mexico open fishing water are Carrabelle, Fl Apalachicola, Fl or St. George Island, Fl homes for sale or lots for sale? How do you finance Florida beach homes for sale or Florida lots for sale? What types of inspections are necessary? How do coastal building codes alter house design? For answers to these questions or to learn more about St. George Island, Fl, Carrabelle, Fl, Apalachicola, Fl homes for sale and lots for sale, let Pandora be your guide! Established in 2007 as a small boutique real estate company, Beach Properties of Florida has flourished into one of Northwest Florida's powerhouse real estate agencies. Veteran real estate professionals Hunter Harman, Price Rainer and John David Sullivan founded Beach Properties of Florida with the desire to create a world class real estate company for the South Walton area. A commitment to providing exceptional customer service and innovative marketing strategies has set Beach Properties of Florida apart from other agencies from day one. We have an extraordinary selection of homes and home sites for sale, and the best real estate web site, with great resources to get to know the forgotten coast. You have come to the right place to search any property that is listed and find out all the amazing real estate opportunities available in the panhandle. Kaye Haddock and our dedicated "top selling" real estate professionals use their knowledge of the entire coast and surrounding areas to help our clients achieve their real estate goals. 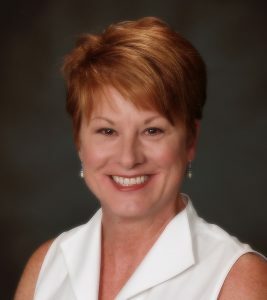 Helen Spohrer,CCIM Realtor. Real estate experience and expertise since 1981. St. George Island – Apalachicola – Eastpoint. Call or text 850-899-1262. Email hspohrer@stgeorgeisland.com. I am fortunate to work in a field I love, helping people from around the world become a part of Franklin County with its environmentally-protected communities. Buying and selling real estate here can be a complicated and challenging process. I can help you maximize your investment and minimize the hassles. Local. Experienced. Professional. Our team has served St. George Island, Historic Apalachicola and surrounding areas since 1978. Call or visit us online for up to the minute information on properties available.